Brave is a unique interview series showcasing the bold experiences of women who dared to be brave. Each of the women interviewed has a powerful and inspiring story to tell – one full of courageous actions and defining moments. These women have experienced a full and satisfying life that allows them to be themselves, in complete freedom, in addition to having a significant impact on the world around them. Interviewed during public events and then podcasted, Brave’s inspiring women talk about their childhood, their dreams, and share with generosity and honesty the ups and downs that marked their quest for happiness. An original idea of ​​Marie-Josée Gagnon, Brave bets that courage is contagious, that it can become a skill and that it should be a habit. 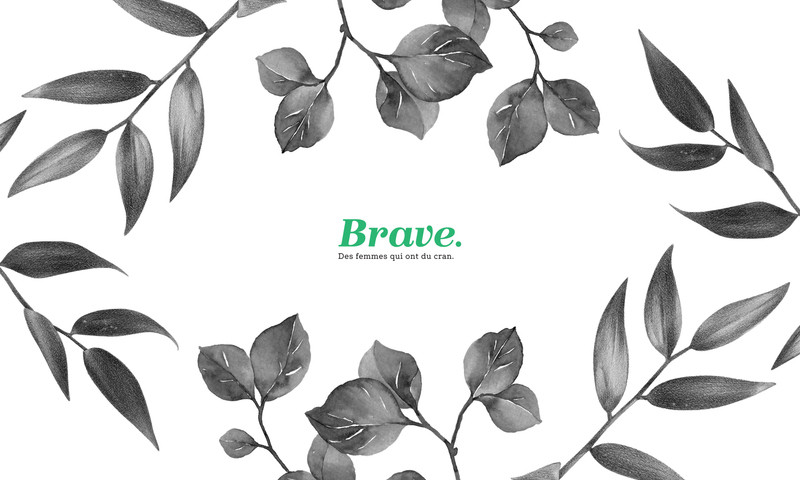 By exposing these stories, as inspiring as they are true, Brave aims to encourage women and men to live the life they are meant for. 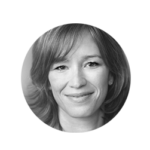 Marie-Josée is the founding president of CASACOM, an integrated public relations firm whose corporate mission is to elevate its employees, customers and profession. By creating Brave, Marie-Josée hopes to inspire women and men to realize their dreams.